This industrial Zero firepit by AK47 has some beautiful stud connections while functionally storing wood underneath. 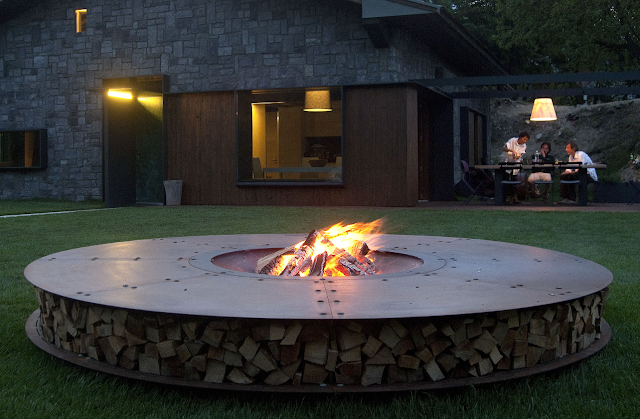 A+ design and perfect for a summer picnic with some edgy friends. Some smores please! 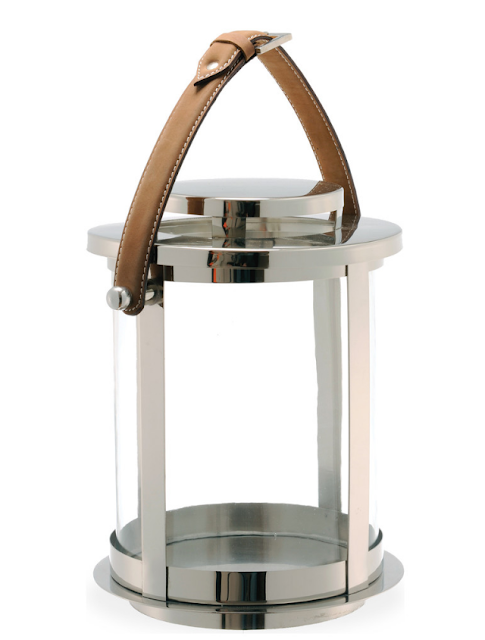 The Saratoga lantern is so chic with its rugged leather handle strap contrasted with the sleek metal base. Its made of brass and is a great centerpiece standing at 17" X 10" X 10". The juxtaposition of flowers, colorful food and a patterned blanket against the hard lines of the metal could be really beautiful. 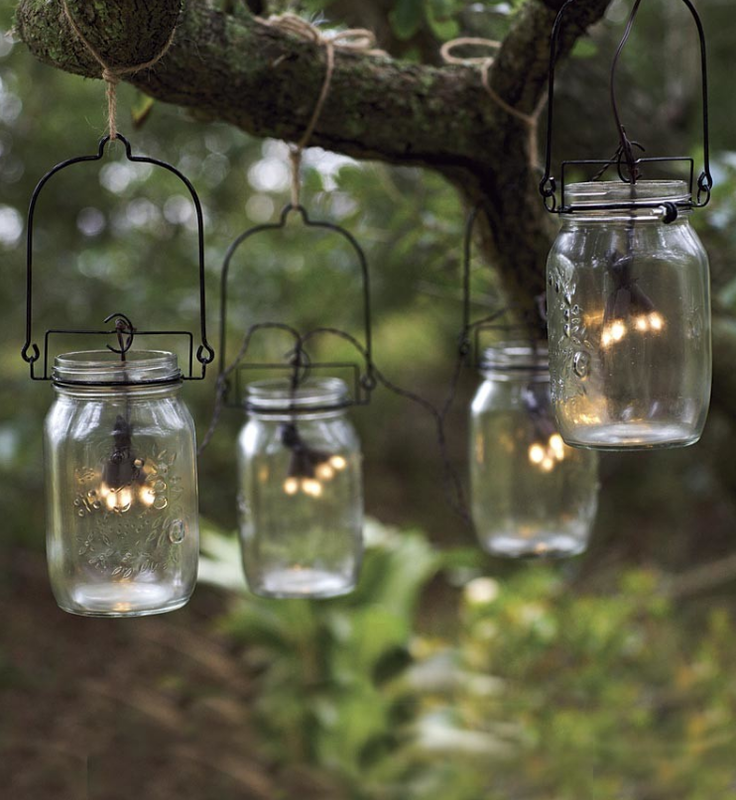 For a romantic picnic, how about Glass Mason filled jars hanging from trees? So charming who needs the stars? 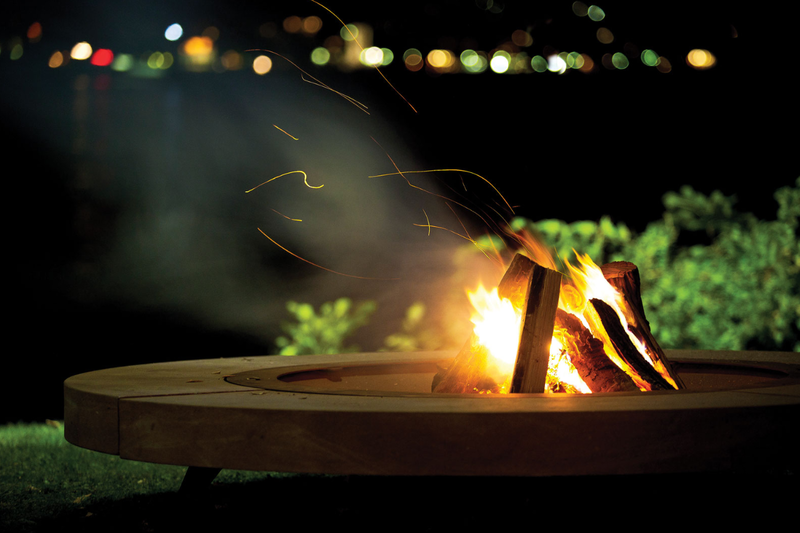 The extraordinary can happen at night under twinkling lights. Are you now inspired for a picnic!! 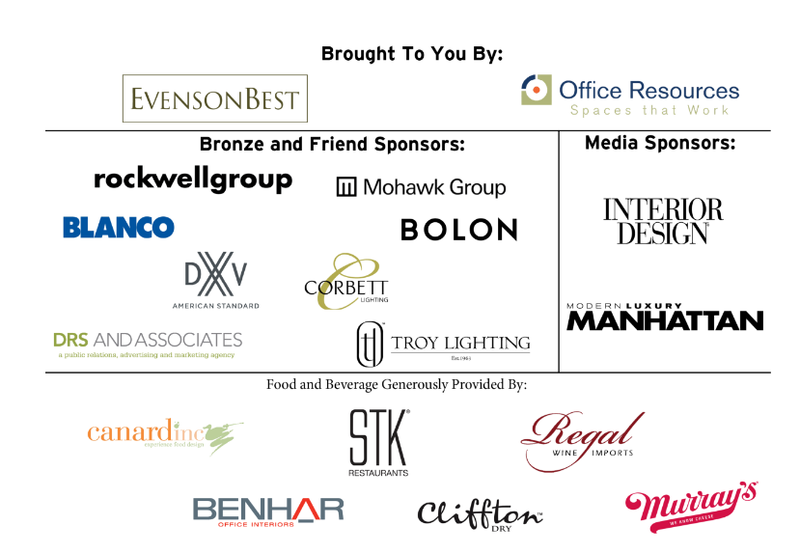 Yay, buy your tickets for DIFFA Picnic by Design 2016, an annual summer celebration highlighting design, food and fun for a worthy cause! Guests on September 7th are invited to the Mercantile to sip cocktails while savoring picnic fare from fab NYC restaurants and bidding to win one-of-a-kind designer picnic baskets! I will be one of twenty designers participating for my fifth straight year! 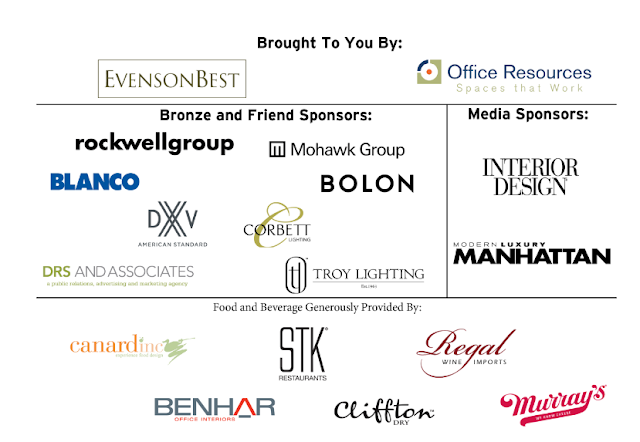 Thank you to DIFFA and the wonderful sponsors that make this event happen!! Visit HomeYou to read a translated version of this article in Portuguese.